If you’re a regular reader of my blog, it’s no surprise that smoothies are a big part of my life. 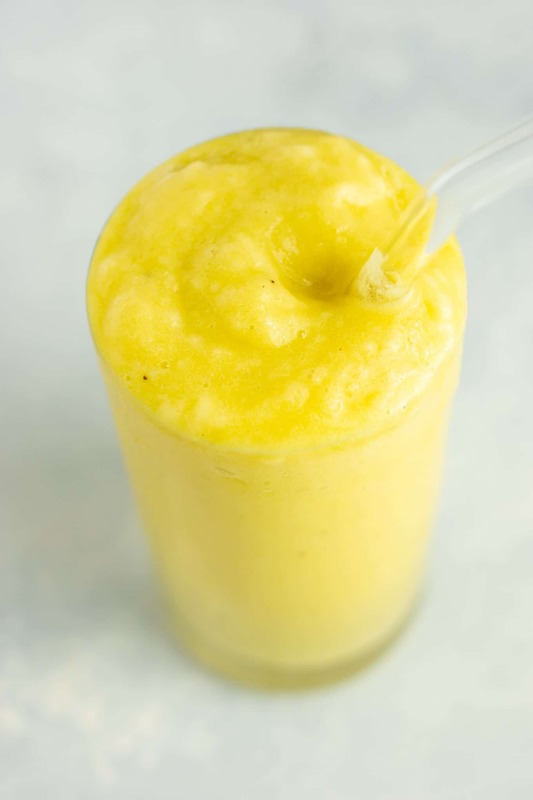 This pineapple detox smoothie is my latest favorite way to pack lots of goodness into a drink. 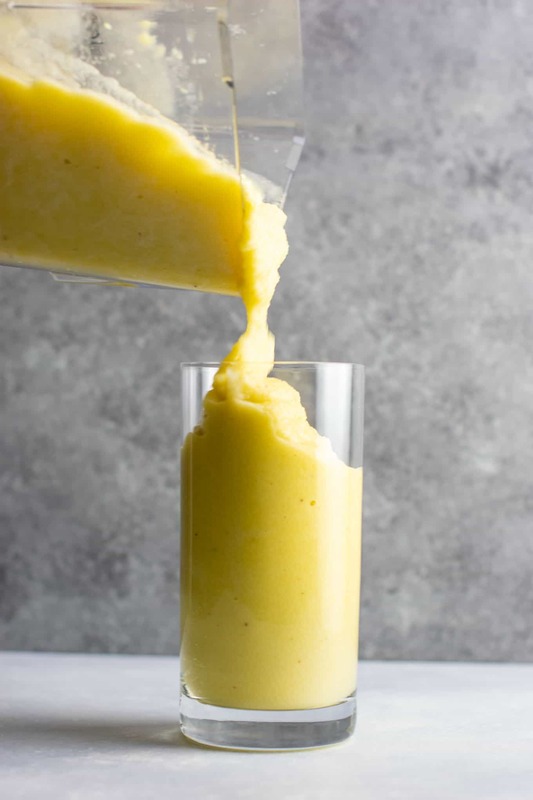 Tropical smoothies with pineapple taste so fresh and really satisfy my sweet tooth. I personally love my smoothies to be realllyyyy thick, more like ice cream texture or icee texture. 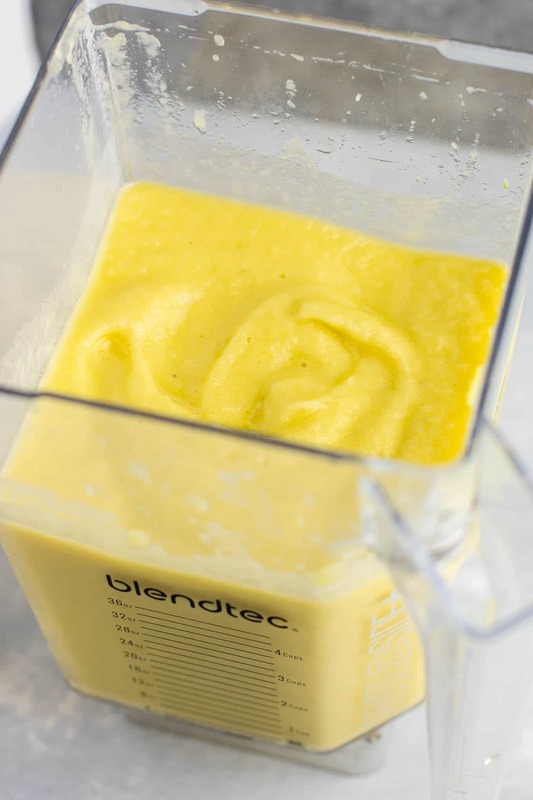 In order to make this smoothie the way I did, you will need to use your high speed blender. 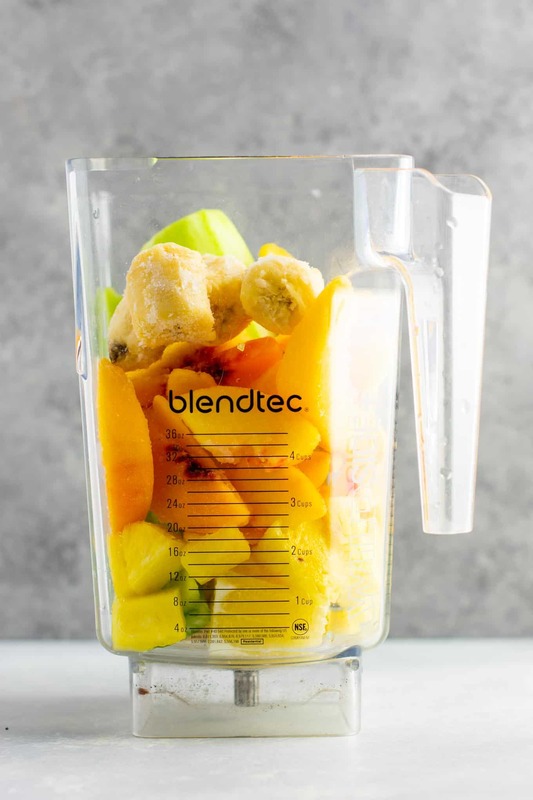 If you don’t have a high speed blender, you might want to add water or not use some of the harder to break down ingredients. 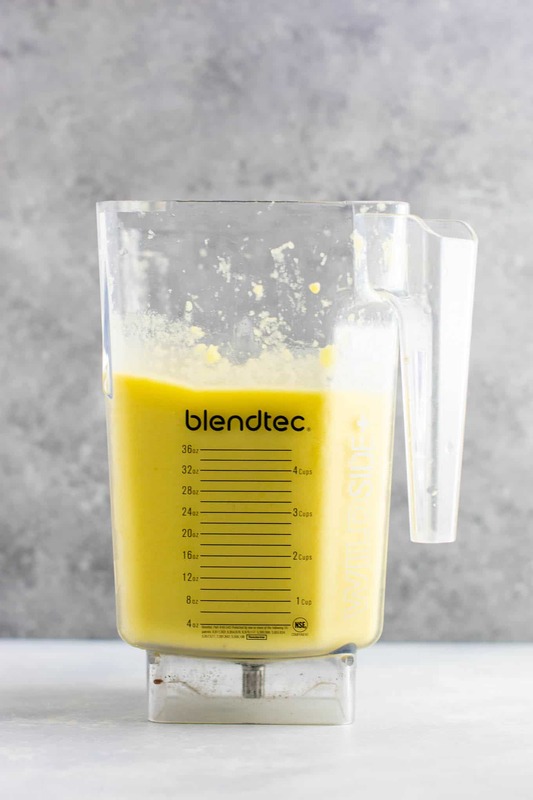 It just depends on the strength of your blender. 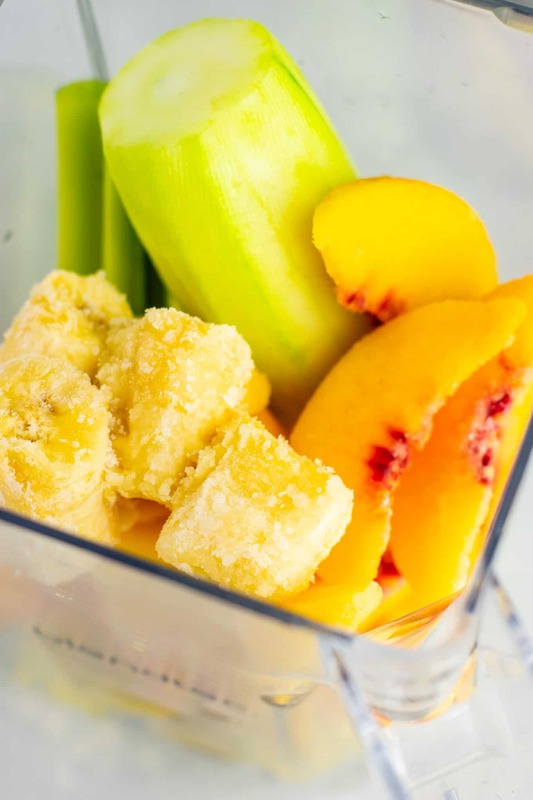 Add pineapple, cucumber, celery, ginger, lemon, banana, and peaches to a high speed blender. Add ice to desired texture and keep blending (I used 2 cups of ice). As usual, one of my flaws is my inability to make a small smoothie recipe. No matter how hard I try, they are always ginormous and filled to the brim with wholesome ingredients. This recipe easily serves 3 – 4 people, but you can either halve the recipe or store leftovers in the fridge. If you plan to store the leftovers, just pour the smoothie into mason jars with matching lids to seal tight. 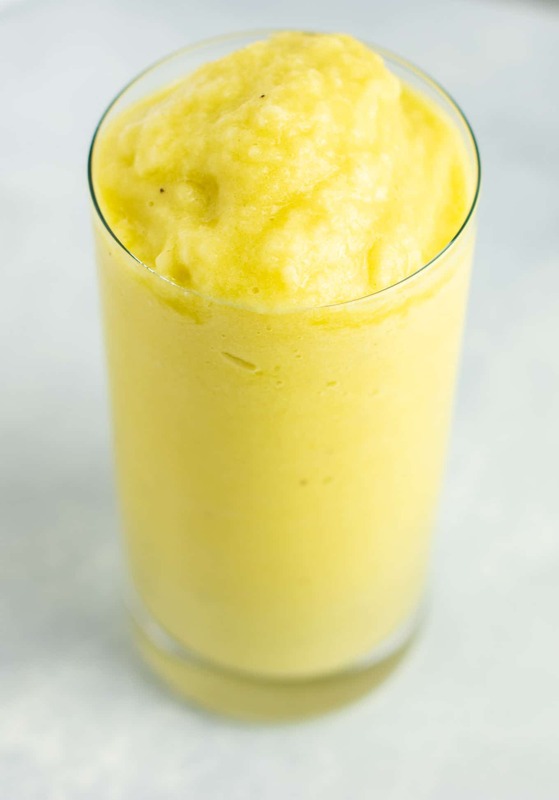 When you go to drink your leftover smoothie, just blend with ice to desired texture if you want it to be thick. 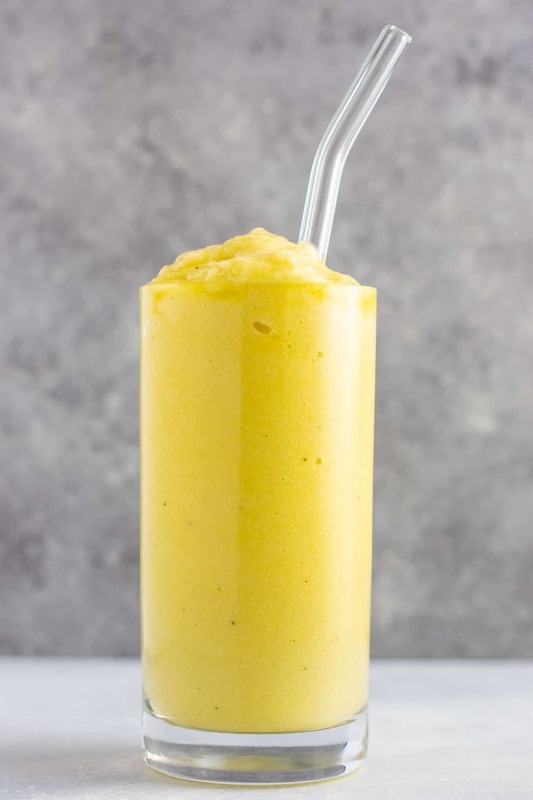 This pineapple detox smoothie tastes like a pineapple frosty to me. Like I said, I love to add extra ice to make my smoothies overly thick. Not only is it more delicious, but I feel like I’m getting a treat. I honestly crave smoothies now that I have learned how to make them delicious every time! One note about the celery – if you are not a celery person – DO NOT add this in. 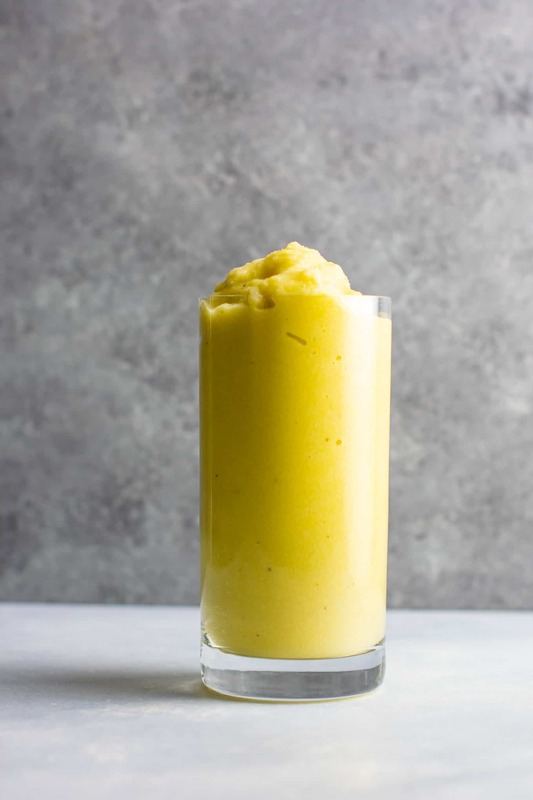 It’s totally optional for the smoothie, but you definitely will taste a hint of celery. My husband and I like celery, so we didn’t hardly notice. You won’t, however, taste the cucumber. I love that this smoothie uses no liquid, that helps make it even more thick. 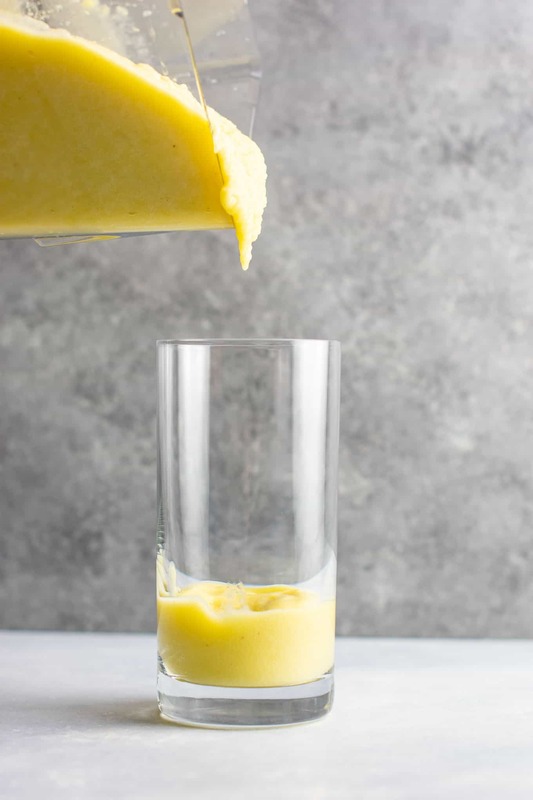 The liquid from the cucumber and pineapple gave it enough juice to blend without adding any additional water or other liquid. For even more punch, add in some baby spinach. You won’t even notice it! Here are some of my favorite healthy smoothies! Saving this smoothie for later? 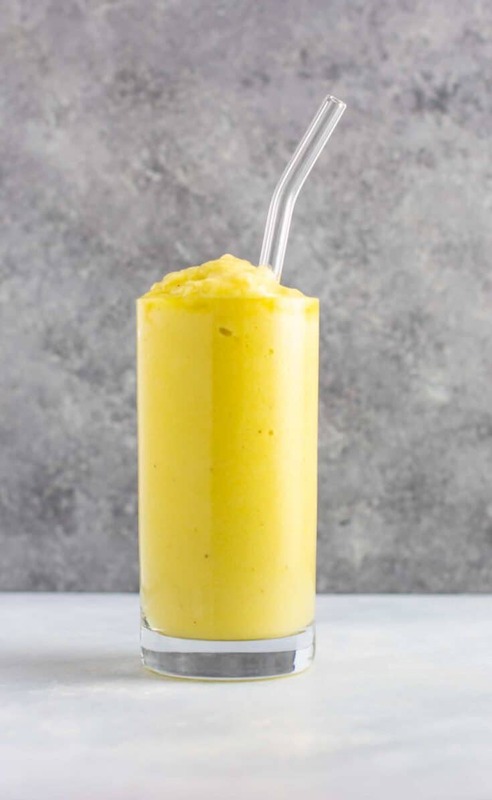 Healthy pineapple detox smoothie recipe with bananas and cucumbers. If you do not like celery, I suggest leaving it out of this recipe. You cannot taste it much, but a celery hater might notice it.